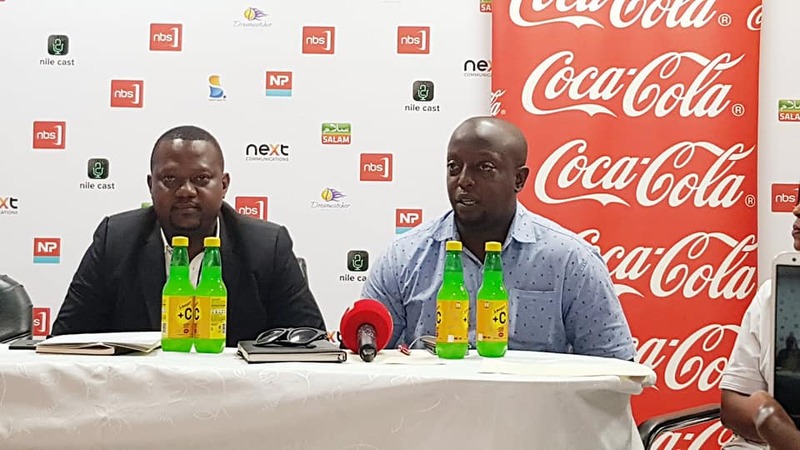 Coca Cola and NBS TV unveiled as official sponsors of Tugende mu kikadde season 2. Last year Tugende Mu kikadde emerged as one of the most attended and well organized VIP shows both in and out not only the dressing code on the red carpet but even the way veteran singers hit the stage dressed to kill and staged memorable performances. Tugende Mu kikadde became the talk in the city with performances from Afrigo band’s Moses Matovu, Joanita Kawalya, Racheal Magoola, Eddy Yawe, Halima Namakula, Mariam Ndagire and Kabuye Ssemboga of the ebisanyi hit song. And today Sprout Africa also organized a press conference where it unveiled NBS TV as the official Media sponsor of Tugende mu kikadde season two vintage show. NBS TV now joins Capital FM, Beat FM, Africell, Sprout Africa among several other big companies. 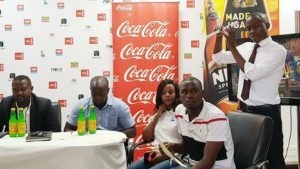 This event was attended by officials from different companies including Mr Joe Kigozi from NBS TV and others who promised that NBS TV and other companies under Next Media Group will work together with Tugende mu kikadde team to promote this event and celebrate good music. This indicates that NBS TV fans will get a chance to watch the entire show on the screens. 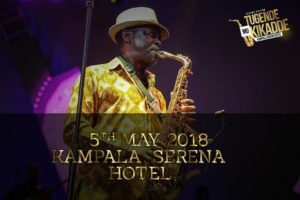 Tugende Mu kikadde will happen on 5th May 2018 at Kampala Serena Hotel featuring several veteran celebrated singers like Chance Nalubega, Sam and Sophie Gombya, Afrigo Band and its top singers like Eddy Yawe, Moses Matovu, Rude boy, Joanita Kawalya and popular kadongokamu singer Lord Fred Ssebata among others. READ Eddy Yawe comes out on why he quit Afrigo band. Entrance will be 100,000 shillings VIP and 3,000,000 shillings a table. Next articleMichael Kakande a.k.a Kapalaga excites music lovers at HiPipo music awards. Do U Think Uganda Needs More Fresh Kids Than University Graduates?